How many slices of anime did the slice-of-life genre take home in 2017? But since this is a list of the five best slice-of-life anime of 2017, five strike-worthy titles obviously made it here! It’s all just a matter of diving in and experiencing what life is, in all its similitude, in different realities. A few words of caution: If you find any of the titles listed here good, then by all means, watch them. If not, then that’s too bad. If you have better suggestions, please put them in the comments section down below. Your suggestions are very welcome here! As I gazed upon the life of the main character of 3-gatsu no Lion, it hit me. This is real life. This is the reality that we all are constrained to live. It made me contemplate, and then some more. The way Kiriyama Rei lives his life made me realize that the world is an unjust yet beautiful place. This is the life story of Rei—a high school student who is already a prodigious professional shogi player, and at the same time, a train-wreck at everything else. 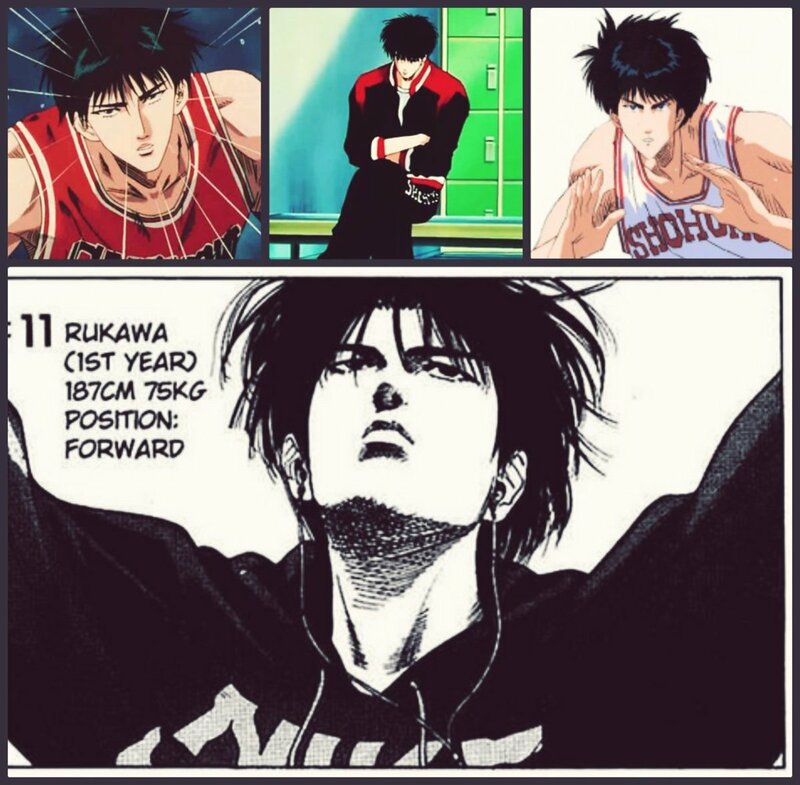 His way of life is the very definition of “living just for the sake of existing.” Burdened by the past and hesitant about the future, life is a dreadful struggle for Rei. However, his life begins to change after his fateful encounter with a loving and humble family in Tokyo. 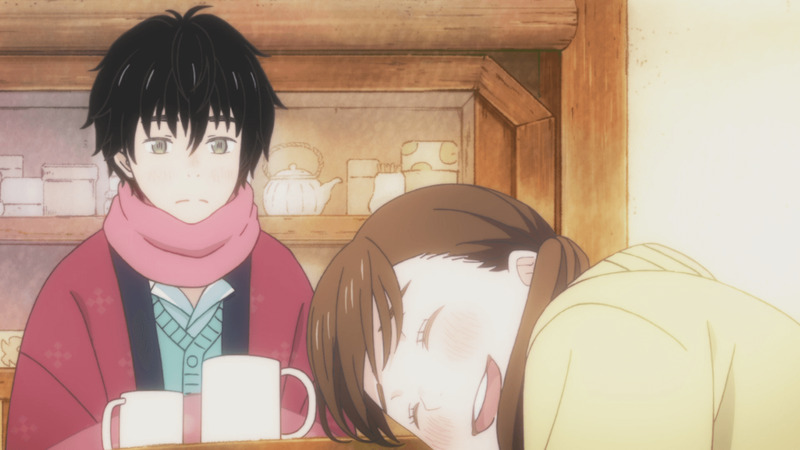 3-gatsu no Lion is a sentimental life journey. It can be considered slow, but it never gets tedious. As a slice-of-life anime, it brings home the bacon for its realistic demonstration of its own appeal. Personally, I like it so much that I think it deserves the recognition of not only being called one of the best slice-of-life anime of 2017, but also—one of the best slice-of-life anime of all time. I have always believed that one of the most defining characteristic of a genuine slice-of-life anime is the ability to make the viewers relax and feel good. 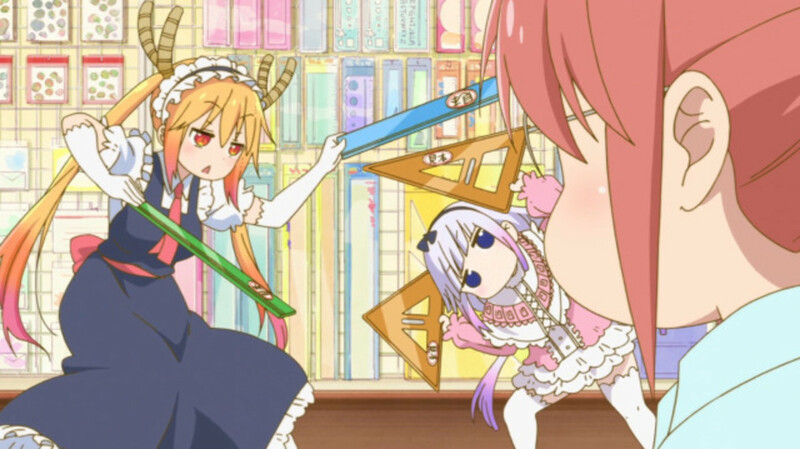 Surprisingly to that effect, Kobayashi-san Chi no Maid Dragon does a great job! Its story is quite simple and straightforward. 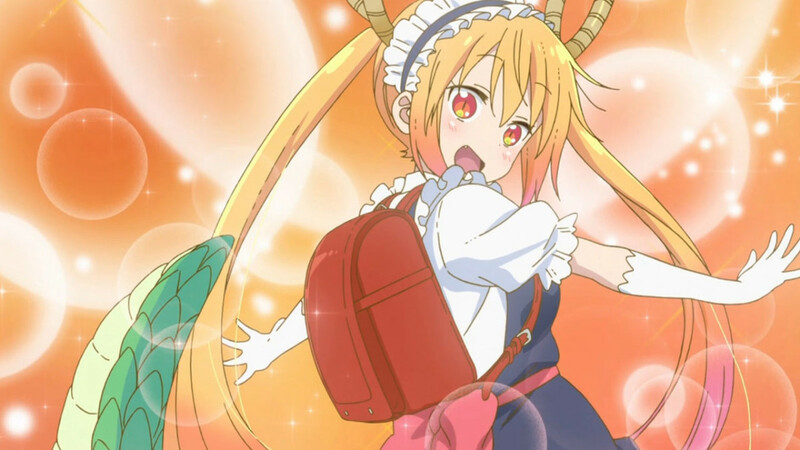 It’s about a powerful dragon that can transform into a young girl wearing a maid uniform, and has come to live peacefully with an average, on-the-job human. The premise may sound supernaturally extraordinary, but believe me when I say that it really is simple and is very committed to the slice-of-life genre. More than run-off-the-mill gimmicks and comedic moments, this show is about familial love and correspondence. Since the dragon has come with the purpose of living a peaceful life with the human, trying their best in living life as naturally as they can is their ultimate goal. By nature, this anime is very heartwarming. It doesn’t complicate things with unnecessary stuff. Despite the supernatural premise, nothing comes close to real life than this show when it comes to living mundane lives with a loving family. New GAME!! is the much-awaited sequel of New GAME! Did you notice the extra exclamation mark at the end of the title? Yup, this is the second season! And mind you, it is still the same cutesy, slice-of-life anime that many fans have come to adore in 2014, plus more! 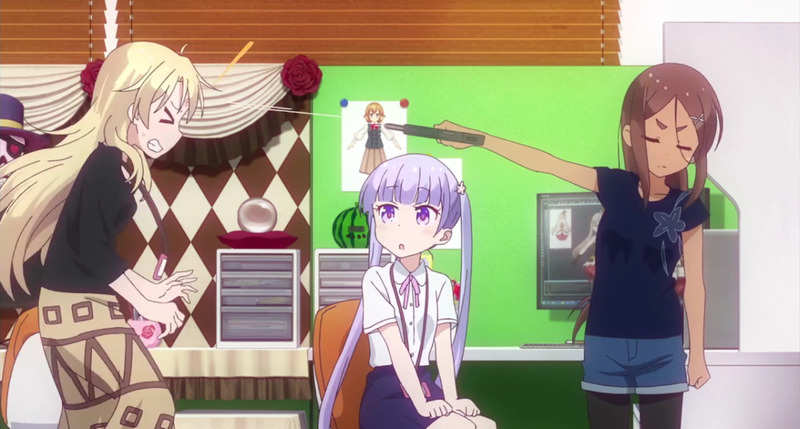 The main character of the show, Aoba, may have finished her first game project in the character design department with great triumph, but her job doesn’t end there. A year later, an important, new project has emerged and it’s up to her and her whole goofy crew to make it another overwhelming success! This time, she is given a more challenging task—taking up the role of the lead character designer! This show is really cute and bubbly. Even on its second season, it managed to remain true to itself and even go beyond. I guess that explains the extra exclamation mark on its title! Not only is it as enjoyable as before, it also is full of color, full of life, and full of meaning—more so than ever! Before you watch this, I really urge you to watch the first season. Watching this without knowing any of the prior events will put surely put throw your mind in a disarray. Don’t worry, both the first season and this are works of are that are truly worth every second of your time. Uchouten Kazoku 2 continues the bizarre, everyday mishaps of the Shimogamo tanuki family. With their main predicament resolved in the first season, it’s time to continue living their fun-filled mundane lives. The second season of this anime tries to delve deeper into the characters and bask them in a new light. You may already know, but in case you don’t, all of the characters of this show are very interesting and unique. It’s like they’re all part of your own family. It could also be the other way around. You’ve become a part of their family! You can relate to them and feel all of their emotions. This anime is part of the slice-of-life genre, after all. 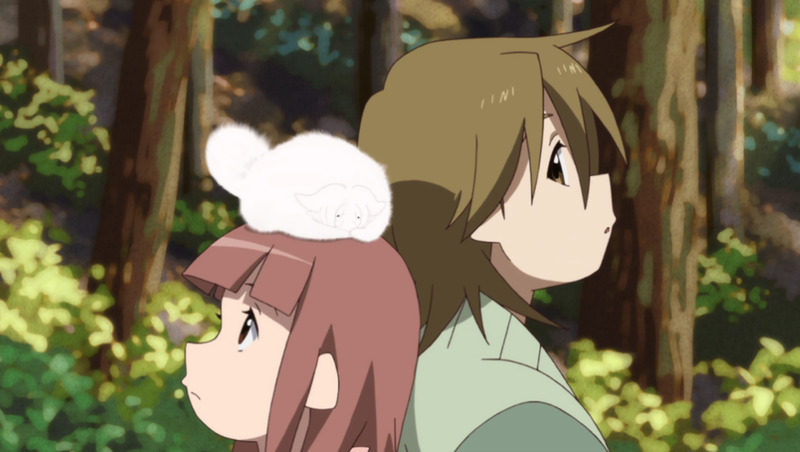 Uchouten Kazoku 2 is fun, delightful, and earnest. This anime is a one-of-a-kind experience that I definitely won’t be able to forget anytime soon! Among the slice-of-life anime that aired in 2017, Youkai Apartment no Yuuga na Nichijou is the one that has a 50% chance of either becoming a hit or a miss for you. There is nothing really special about it. It is just about a high school student who has found a place to truly call home in the form of an apartment that is riddled with otherworldly creatures. Sounds kind of sad, right? But that’s his reality. Life is different for everyone in this unfair world. Youkai Apartment no Yuuga na Nichijou does have a nice blend of plot elements. It can get dramatic at times, but not to an insufferable level. It occasionally pokes fun, but not enough to be considered a gag routine. It often presents meaningful life lessons, and that—I find true value in it! This anime may not compare with the other titles listed here, but I just can’t help but give it a little push of encouragement. It may not be the best, but it is definitely not bad. It is something that you just watch in order to turn your brain off for a while, and enjoy a relaxing break from life. Which of the titles listed is your favorite 2017 slice-of-life anime?